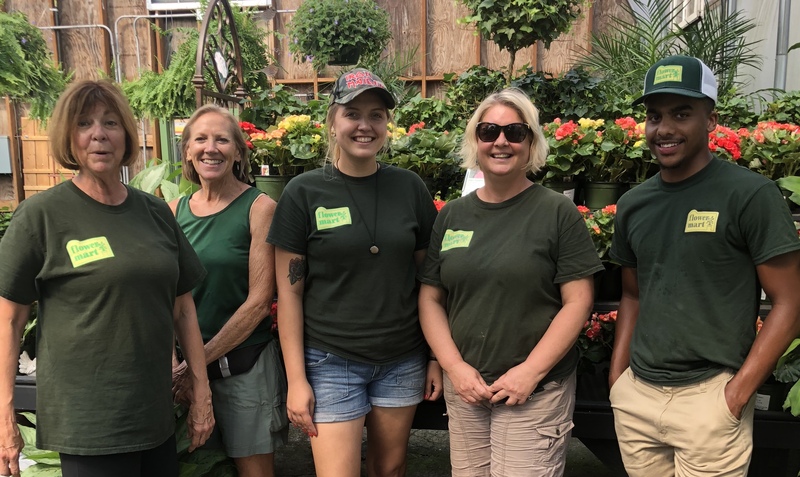 Our staff consists of a great group of people who are ready and willing to ensure your gardening needs are taken care of. 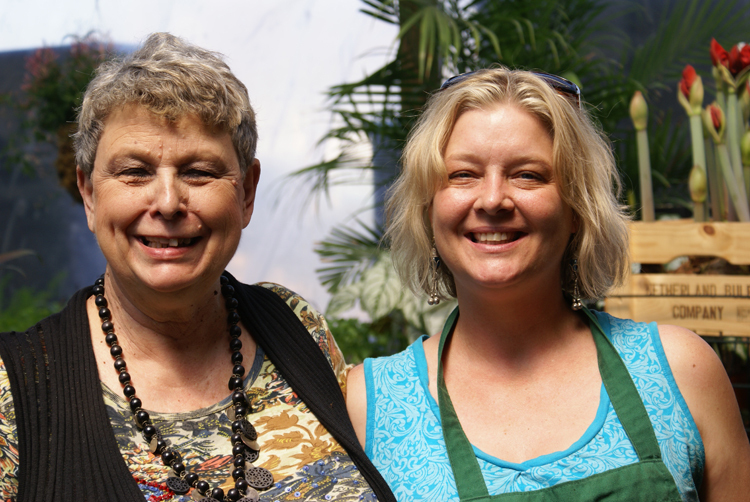 We encourage you to stop by today and say hello! 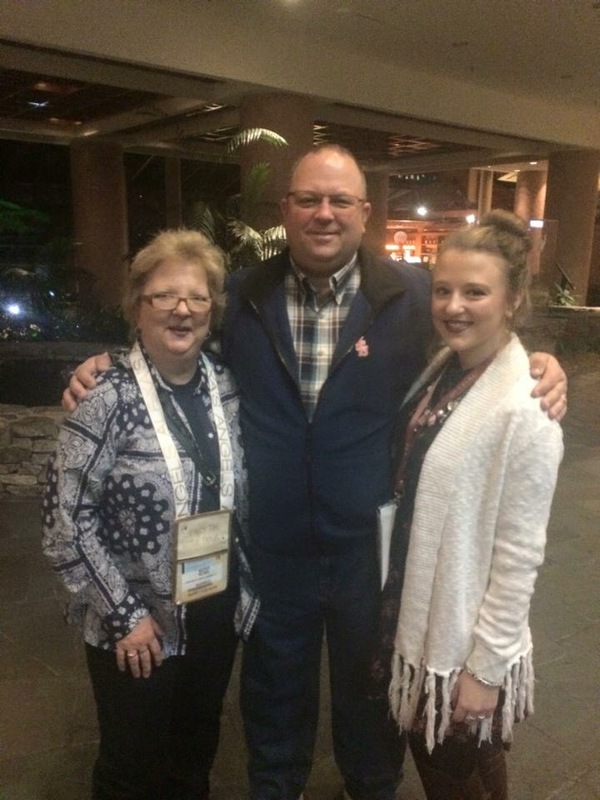 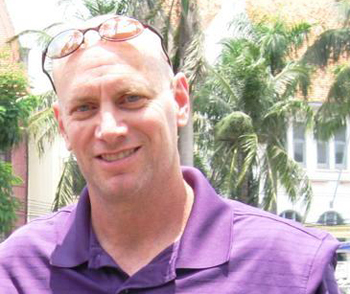 Tom Willmore (center), one of Flower Mart’s owners, with his wife Kathy (left) and daughter Sarah (right). 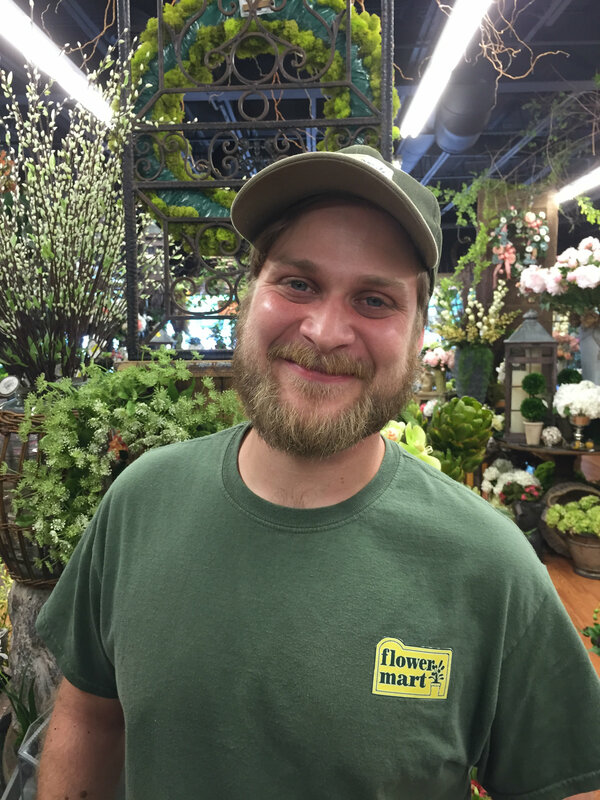 Davis works at the Green Hills location and assists with deliveries and plant maintenance.